Does your fantasy wedding call out for an elegant reception held in a sumptuously redesigned Victorian-era building? 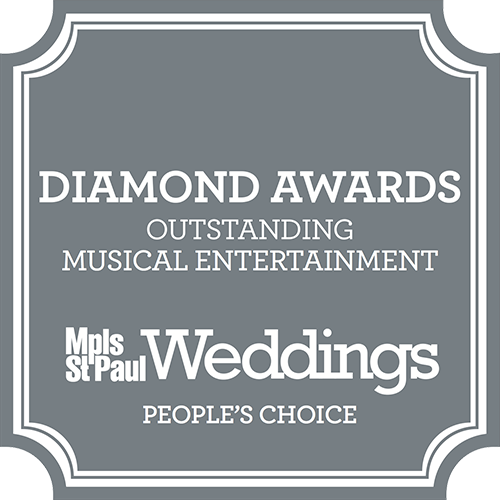 If so, the Earl and Wilson Event Center located in the vibrant and artistic Lowertown neighborhood of St. Paul is an excellent venue selection. Situated in a historic 1800s era building, the Earl and Wilson Event Center embraces its past in a significant renovation featuring interior architectural features such as exposed wood beams, brick and stack stone walls, and gleaming hardwood floors. Exquisite sparkling crystal chandeliers, luxurious velvet furniture, and immaculately pressed table linens add to an overall aura of elegant celebration. The Earl and Wilson Event Center consists of three rooms that can be configured to suit your requirements. Delightfully, the venue works equally well for intimate gatherings up through a grand reception of 500 people. Along with the public area, the site features Bride and Groom Ready Rooms that include such unique touches as a big screen television, buffet tables for catered snacks, and even a foosball table. The spacious area works wonderfully well as a dance floor. Since the hardwood floors extend throughout the entertaining area, it’s possible to customize the size of the dance floor to fit your event. You can even engage a live band to entertain your guests with your favorite tunes. The venue maintains an extensive list of Preferred Vendors for Catering and clients must choose a professional from this list for their event. The Earl and Wilson Event Center has outstanding relationships with vendors in catering; event planning; bartending; wedding design; florists; desserts; music; photography; videography; makeup artistry; lighting; entertainment; and transportation. 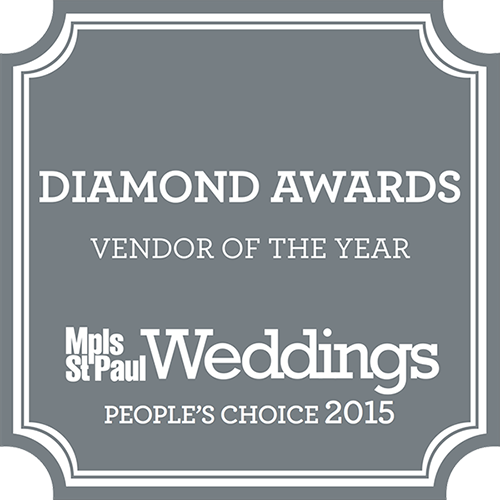 The benefit of using a recommended vendor is that they know how to work with the venue staff to make sure that your affair flows seamlessly; creating superb memories. Logistically, the Earl and Wilson Event Center’s prime location in the Lowertown neighborhood means that your out of town guests will enjoy terrific lodging options. There are numerous hotels, such as The Saint Paul Hotel and The Crowne Plaza Riverfront, located in Lowertown. Along with comfortable sleeping options, the area boasts a fantastic variety of unique shops and restaurants to explore. Lastly, the Earl and Wilson Event Center looks forward to helping make your special day the stuff of dreams. They approach each event as a unique opportunity to host an unforgettable celebration.